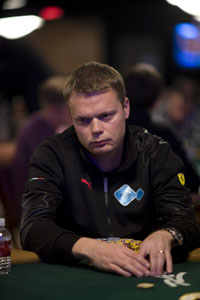 Helppi used to be a high level paintball player and was the captain of the Finnish national paintball champions. 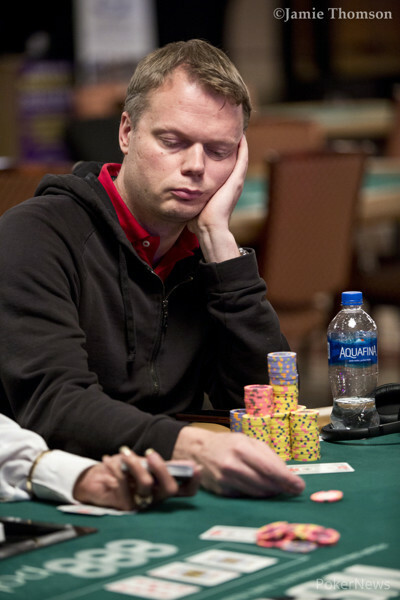 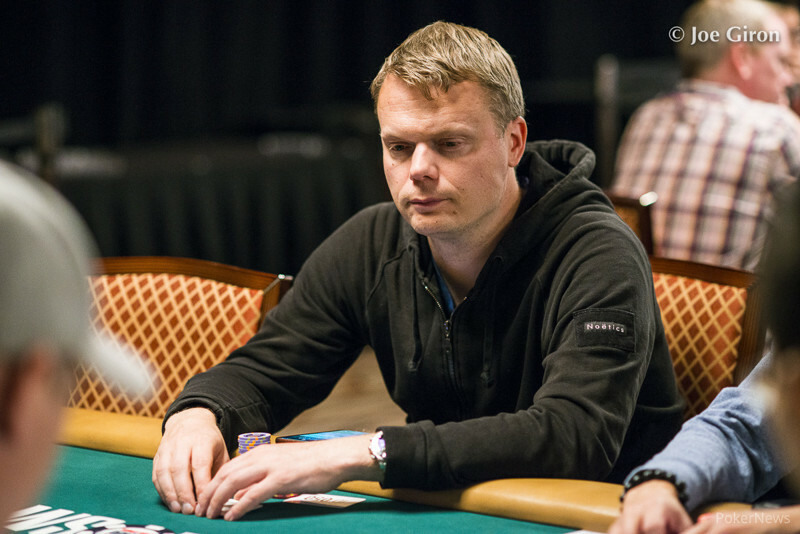 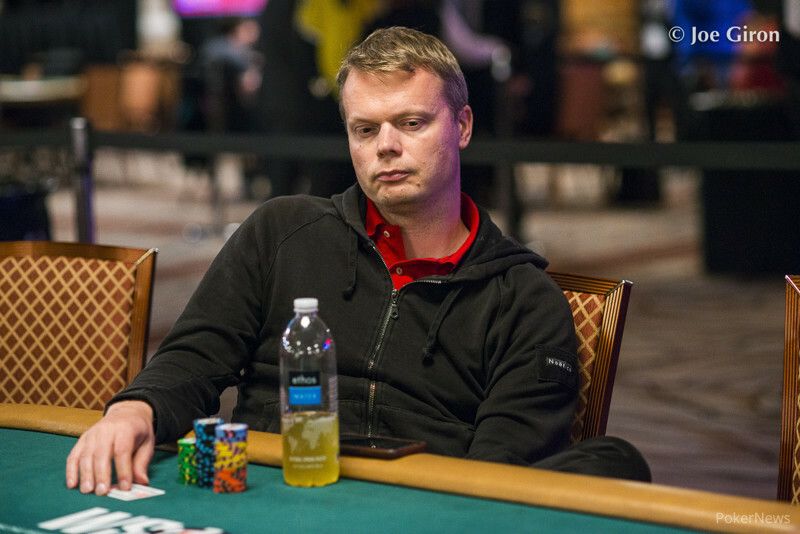 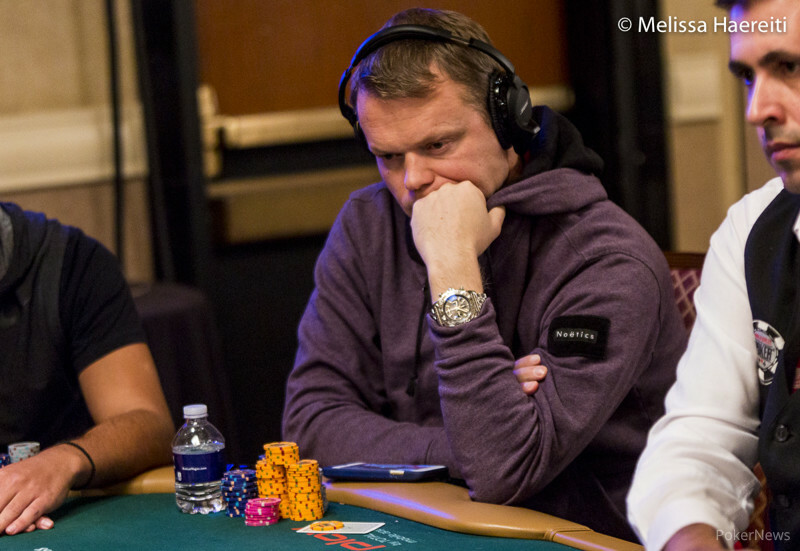 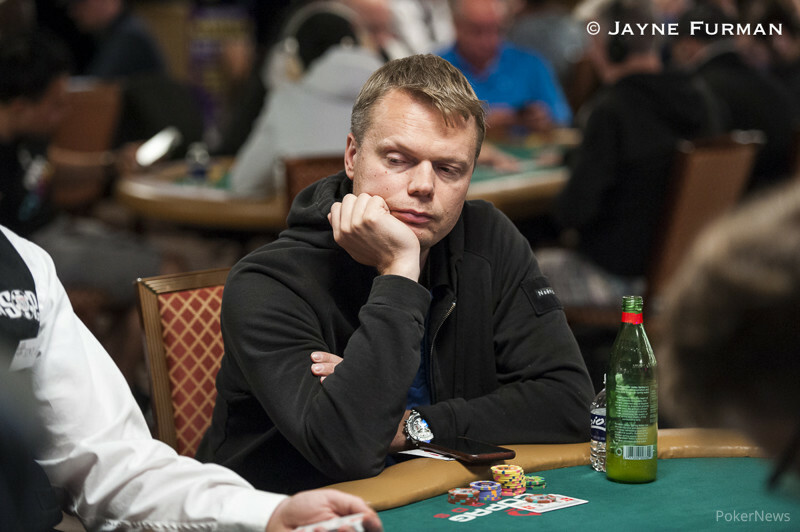 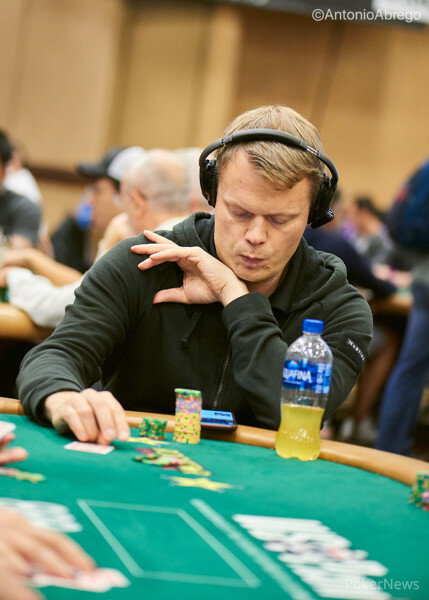 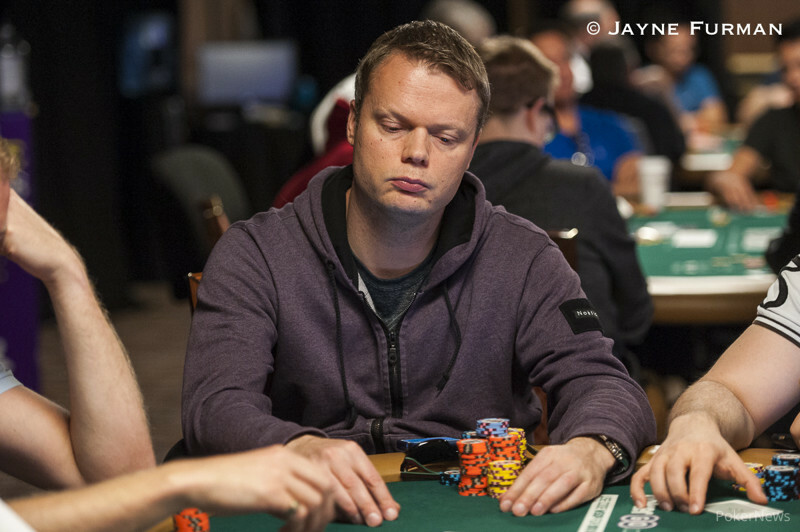 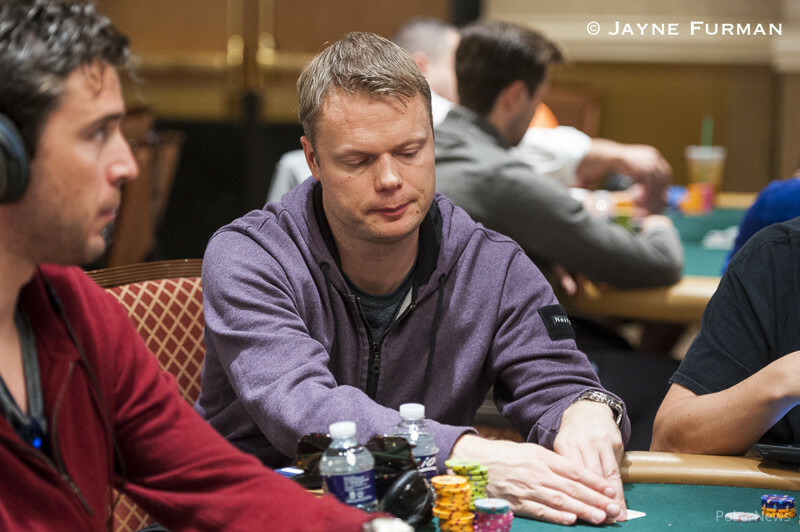 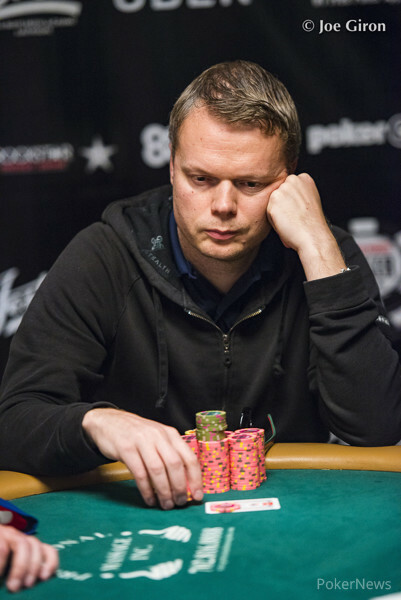 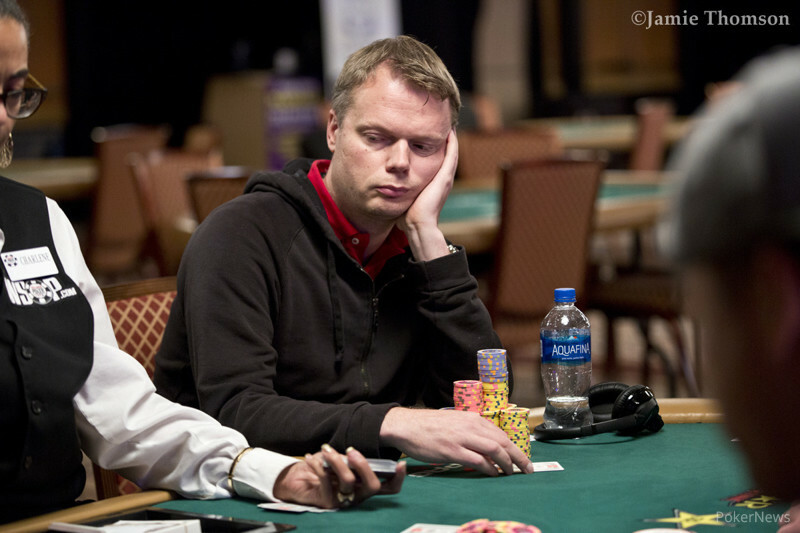 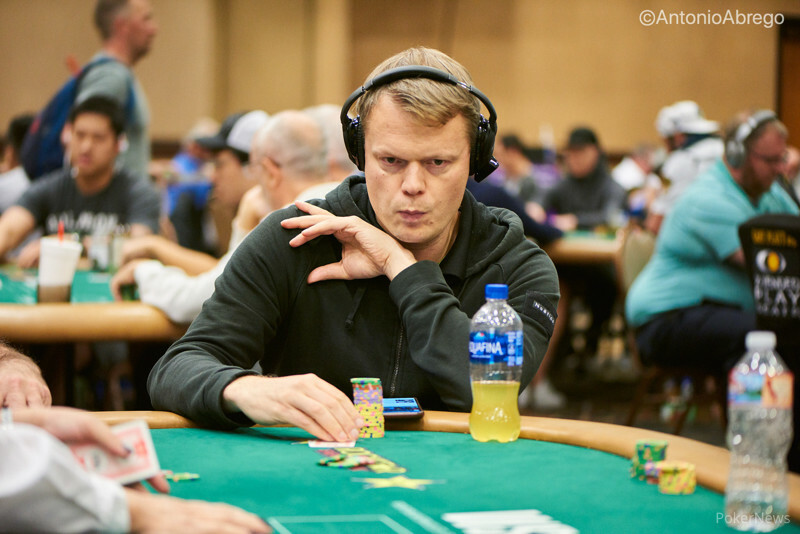 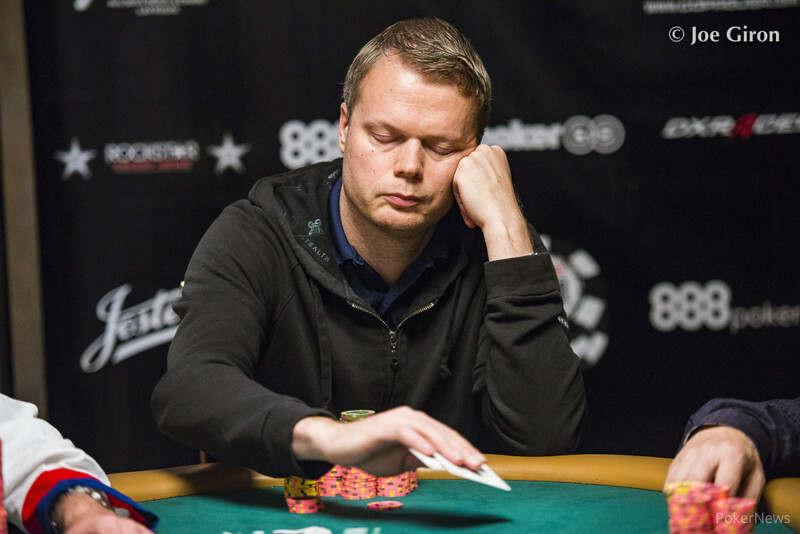 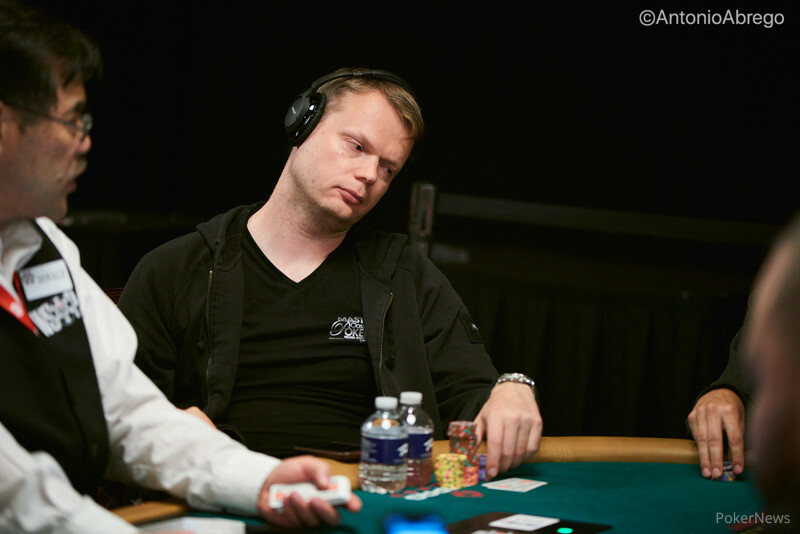 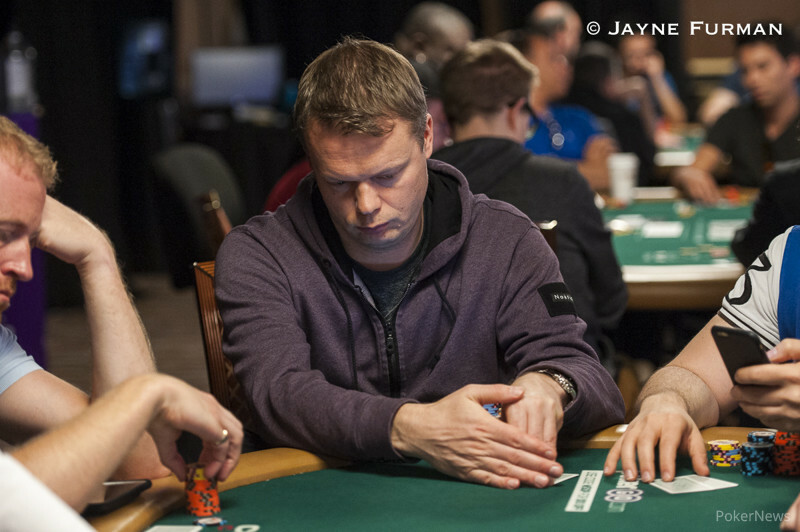 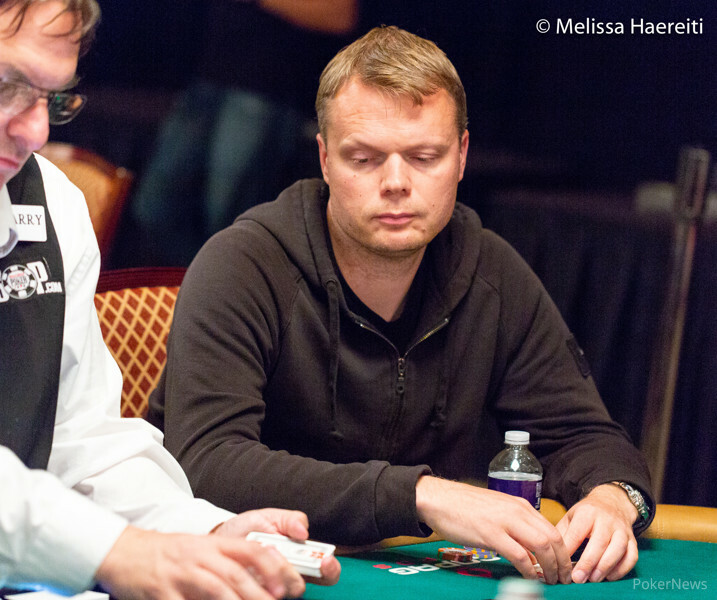 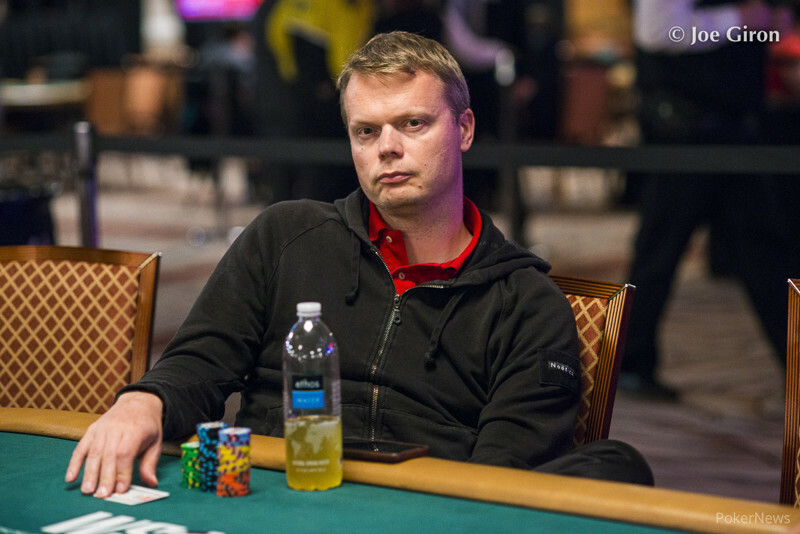 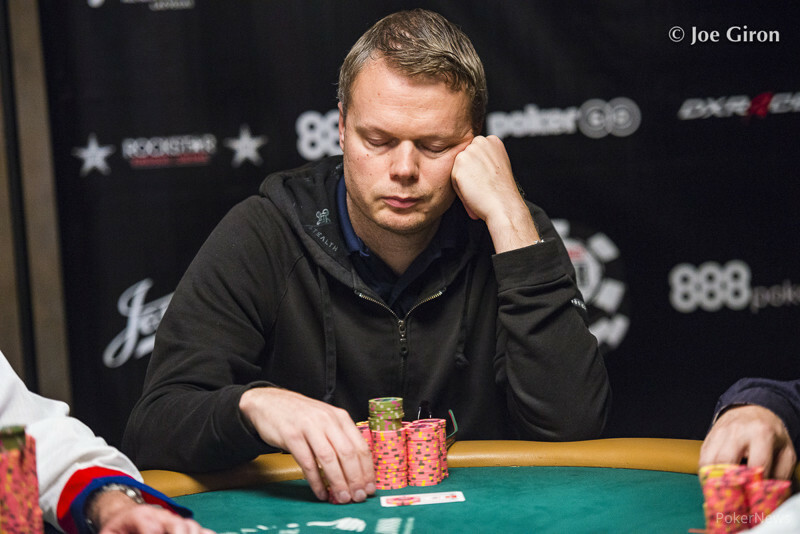 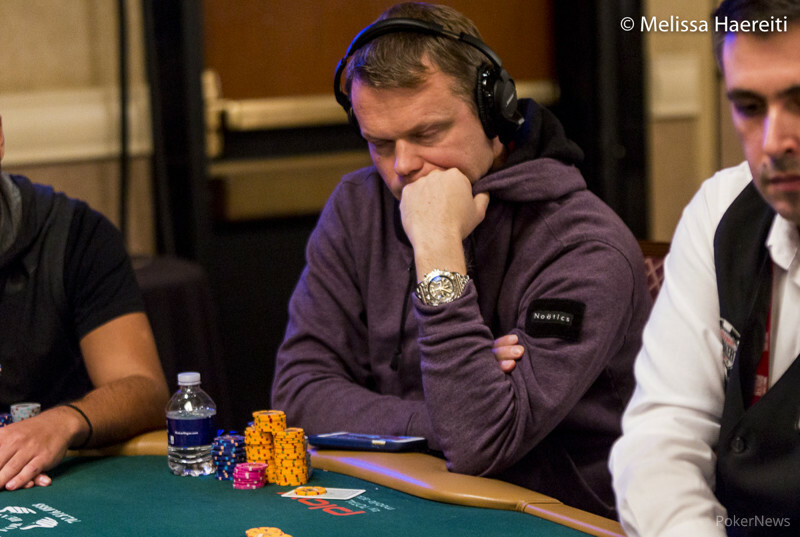 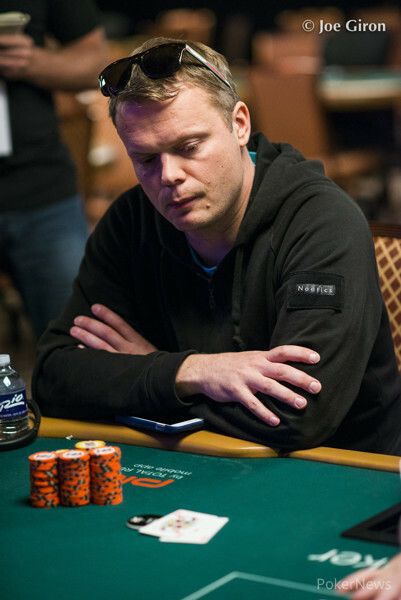 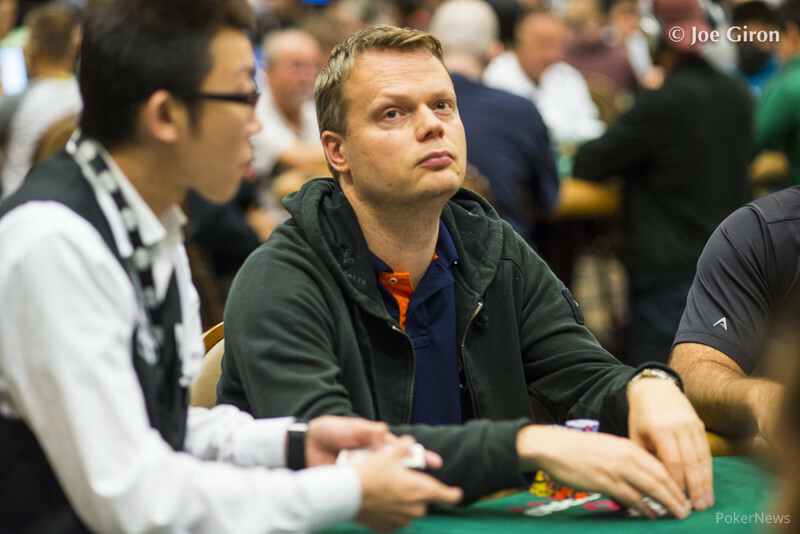 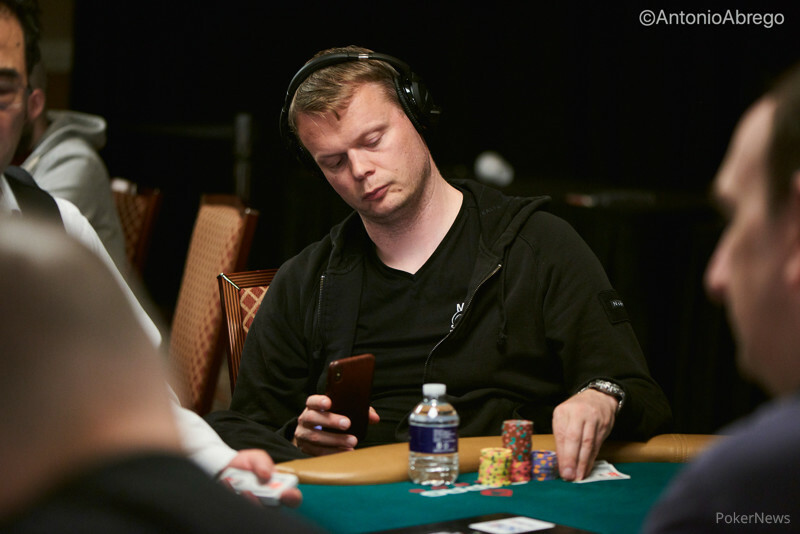 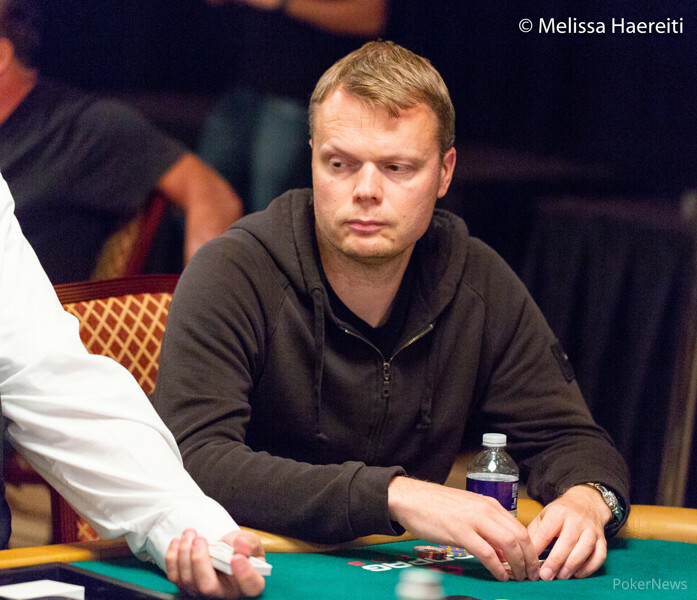 Korn leads throughout final-table action to earn giant payday in fifth cash of WSOP career. 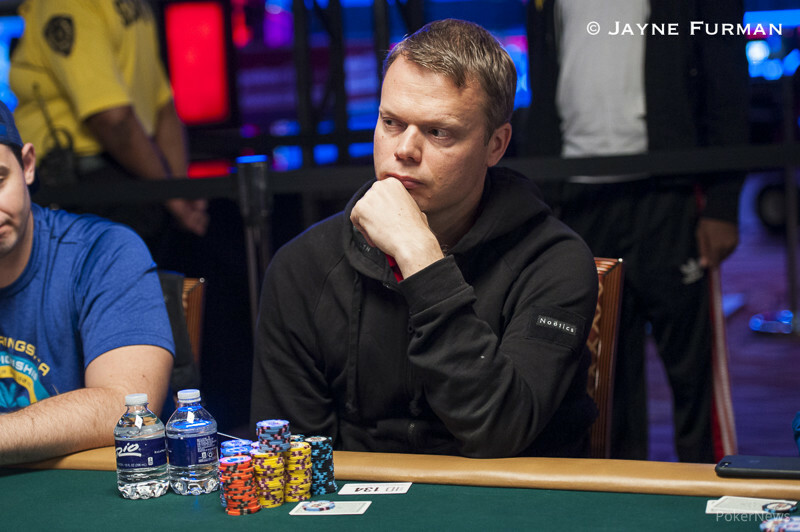 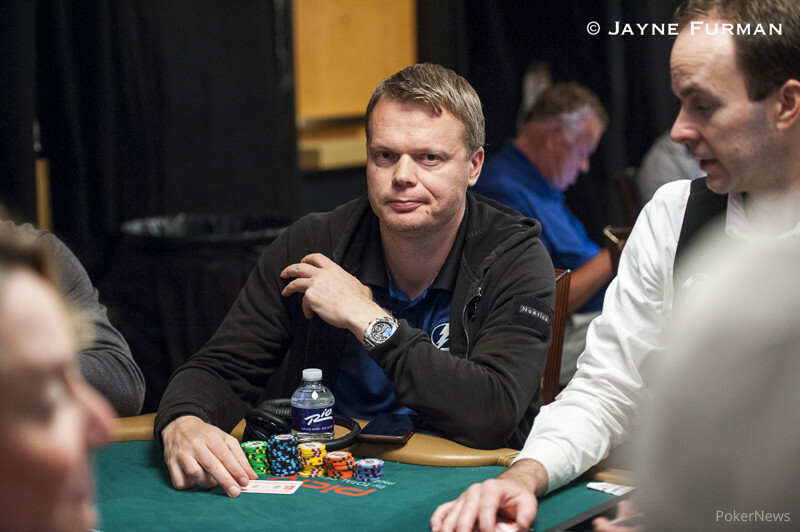 WPT Player of the Year Collects First WSOP Gold Bracelet and $1,112,196. 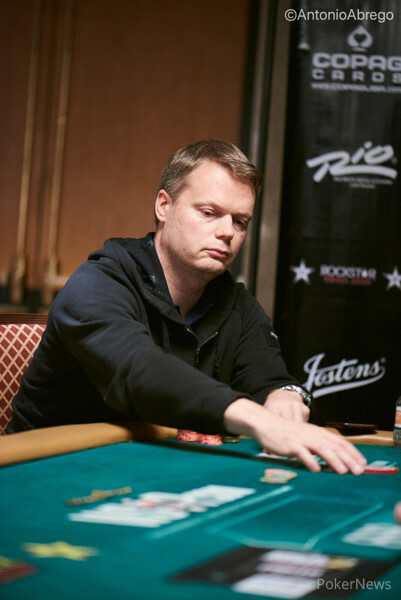 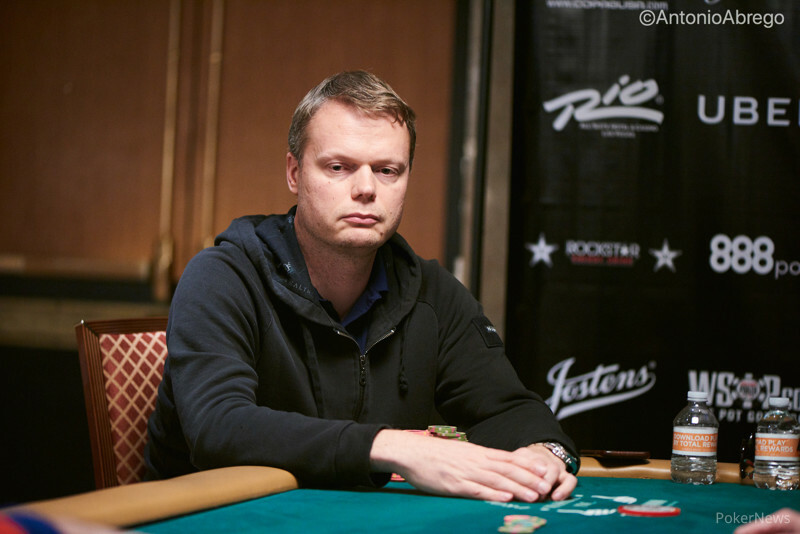 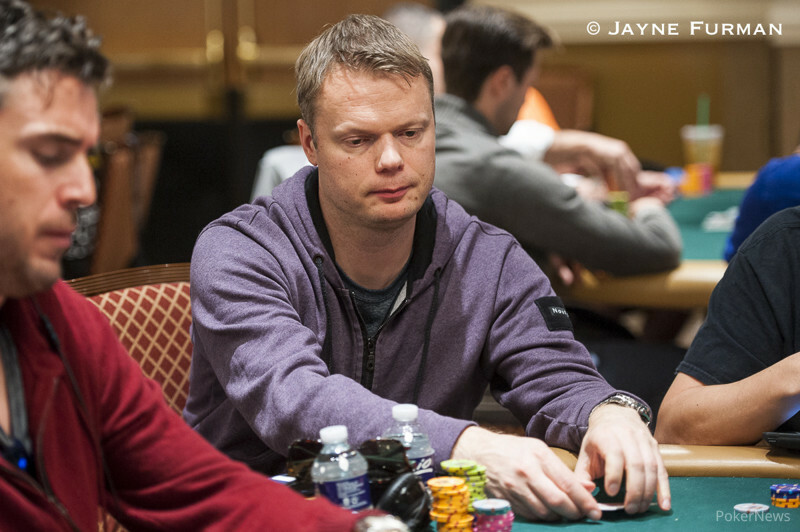 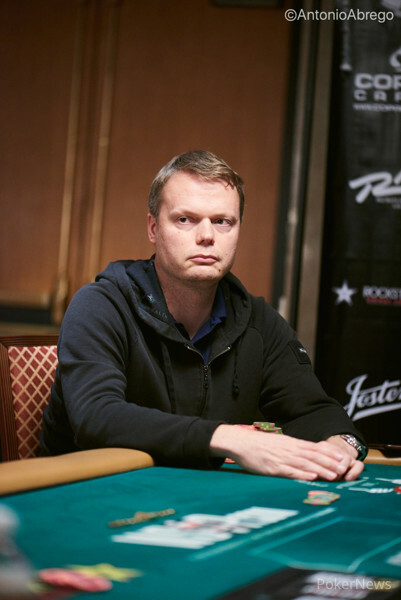 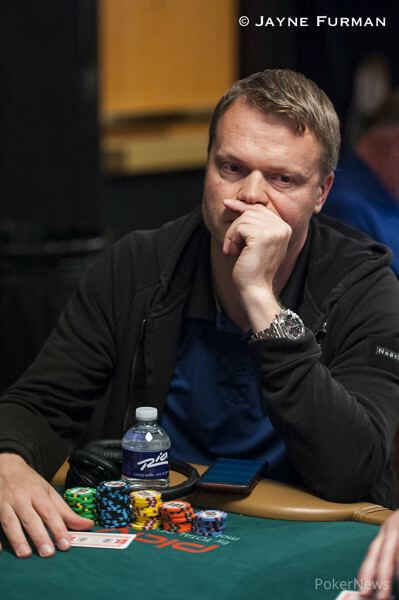 The Las Vegas pro and family man wins the PLO bracelet in Paris. 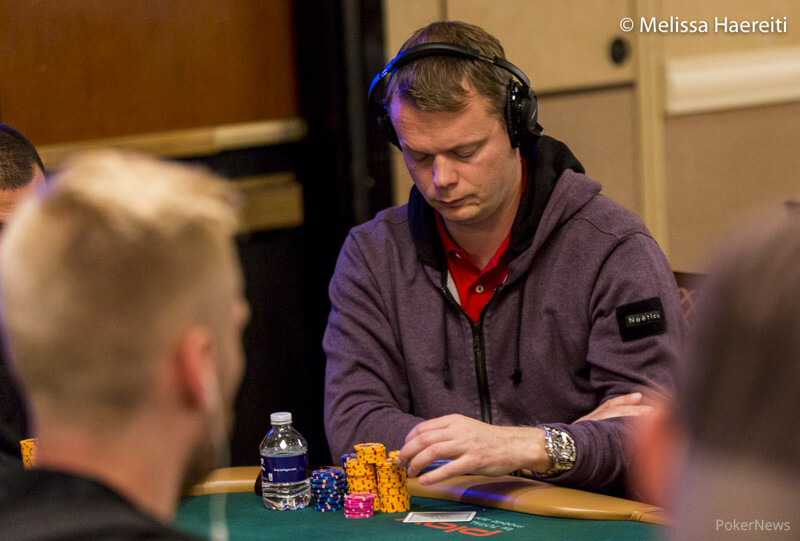 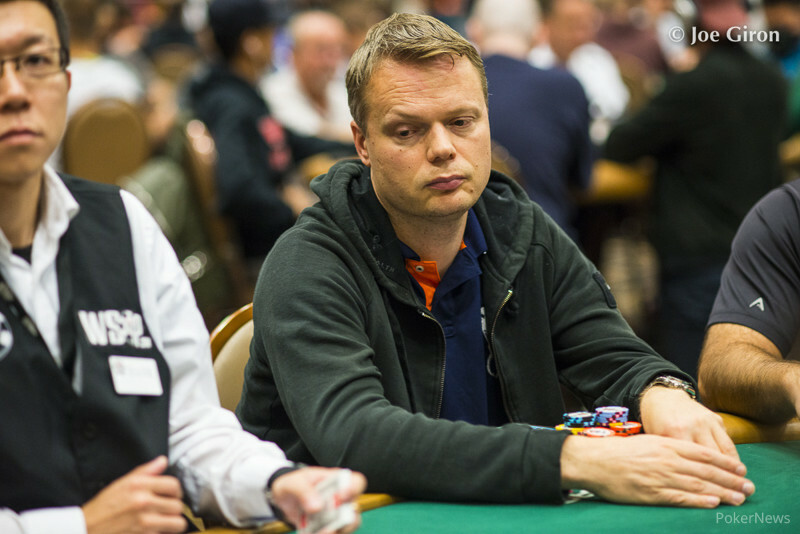 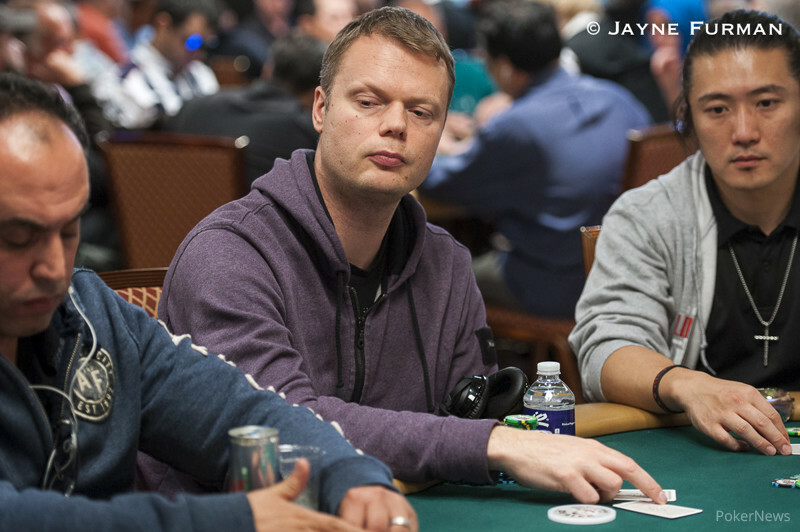 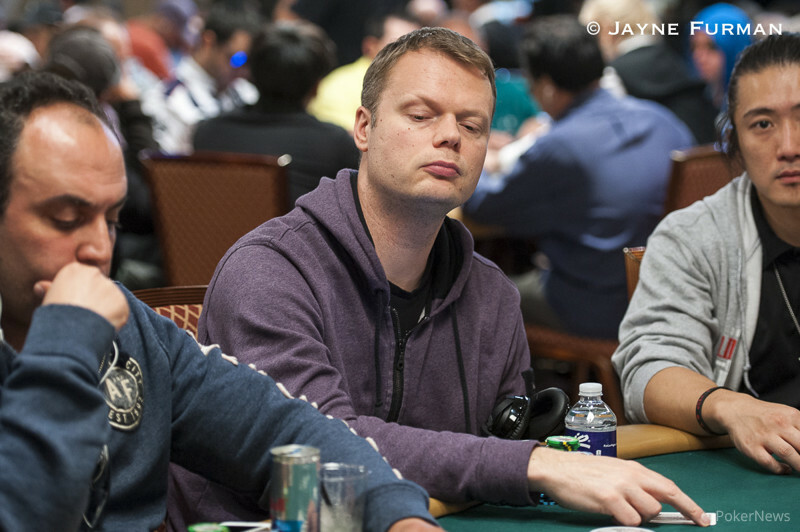 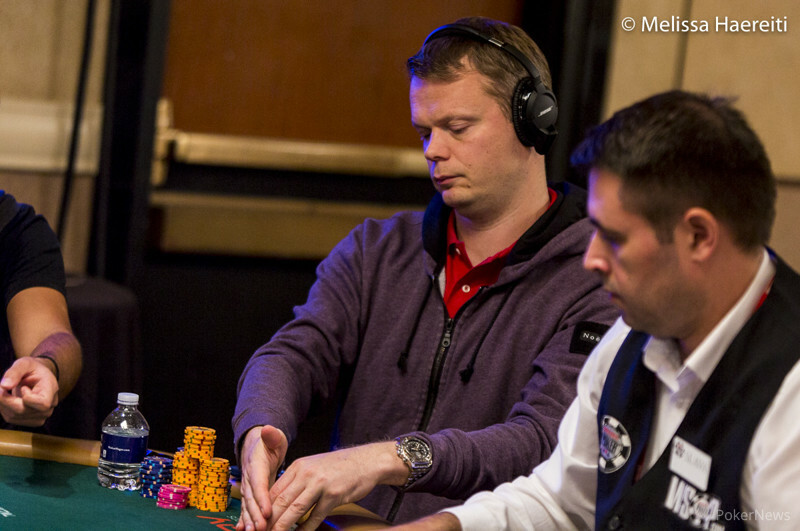 27-year-old breaks through following three runner-up finishes at the WSOP. 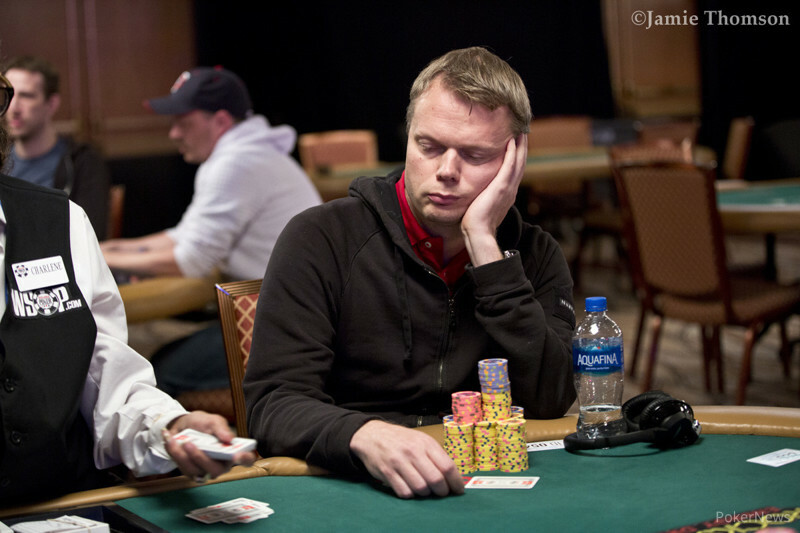 News Flash: Barbara Martinez Wins Ladies Championship, Breaking France's Cold Streak.